Marklin Insurance Agency works with your Religious Organization to provide you the specialized coverage from a wide array of insurers. We help provide you a solid foundation for all of your coverage needs, including: Building, Professional Liability, Property, and more. 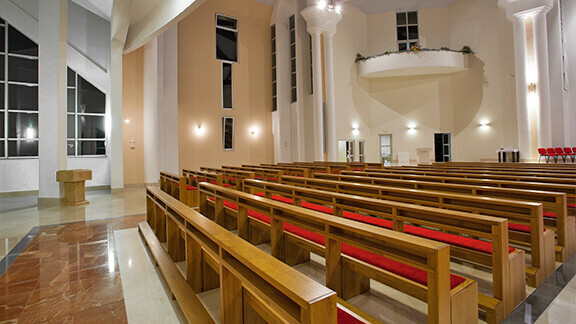 Get the right coverage to protect unique needs of your church facility, staff, members, guests, volunteers, students and residents. Call us today to speak to an agent to discuss your church protection needs.